With the popularity of smart phones, the emergence of online social platforms, the diversity and convenience of cross-border payment methods, and the small amount of trade are booming. 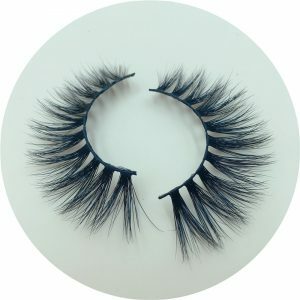 False eyelashes are such a product, because its market is large, the starting capital is less, the weight Small, fast transportation, so more and more popular with mink eyelashes enthusiasts and small businesses, more and more young people joined the army of online shopping, and its relatively low price and strong beauty, which further fueled the market Capacity. As a quality mink eyelashes manufacturer, mink eyelashes wholesale supplier,Selfit’s mink eyelashes, because of the high quality of production, long use time, fashion style is also sought after by the market, more than 30 bags of eyelash parcels are sent to Europe and the United States and the Middle East every day. area. Let’s talk about how to use and maintain Selfit mink eyelashes. Selfit mink eyelashes can make your eyelashes long and bright, and beautiful eyelashes look natural. Having beautiful mink eyelashes means you don’t need a lot of makeup to look great. It is a great way to raise your eyes and your face. The longer and thicker your eyelashes, the more eye-catching it looks, which in turn attracts your attention. Eyelashes give you the effect you want. Choose the eyelash style you need based on eye shape. According to the popular classification method, the shape of the eyes is divided into four types: CAT, DOLL, ROUND and WING. Corresponding eyes should also be used to set off the beauty of your eyes and the beauty of your face. There are many types of Selfit mink eyelashes that match us, so you can choose the right model to dress yourself up. .
Eyelashes can be made up of many different materials. More expensive, more natural looking eyelashes are made from mink hair.Eyelashes made from synthetic products are cheaper and in no way inferior. There are many types of artificial eyelashes. As the saying goes: “One penny is worth the goods.” Look for good quality products, not the cheapest ones you can find. Consumers’ demand for mink eyelashes is not limited to looking natural. 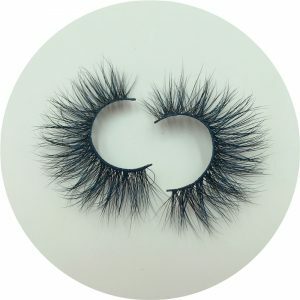 Natural mink eyelashes are only suitable for work and more solemn occasions. 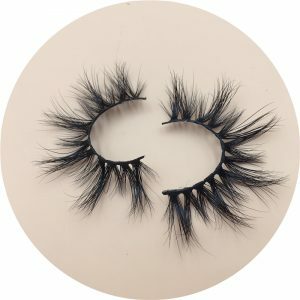 Now with the development of mink eyelashes, you can find the long mink eyelashes used at weekend party parties. 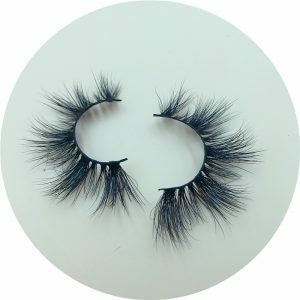 The slightly exaggerated mink eyelashes of vacation travel,Selfit mink eyelashes, from natural to dense, to exaggerated eyelashes, all models, you can always find a special mink eyelashes for your occasion. How to maintain the mink licker eyelashes better? The mink eyelashes are handmade. The 25mm mink eyelashes made by Selfit are more laminated, the materials are excellent, the processing technology is strictly prohibited, and the advanced glue is used to make the mink eyelashes , so it has a longer service life and can reach more than 25 times. The mink eyelashes should be well maintained. Be careful not to tear the mink eyelashes during use, and use the tweezers to move the mink eyelashes from the eyelash tray. Each time you remove the mink eyelashes , gently pull it from the inner mink eyelashes to remove the mink eyelashes from the glue. Do not touch mascara and other liquids. After using it, put the mink eyelashes in the eyelash box and cover the eyelash box. Don’t use too strong glue, eyelashes can stick along the line, unless you swim with eyelashes. How To Conduct Online Lash Business Through YouTube?